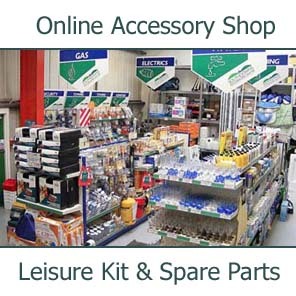 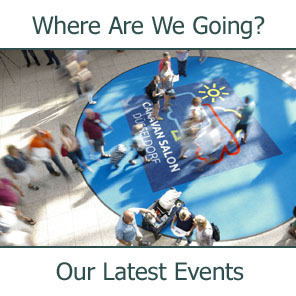 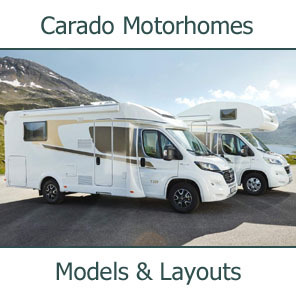 If you are looking to buy a new boat, caravan, motorhome, tent, park home, holiday homes, lodge, 4 x 4 or simply want to research where to go on your 2010 holidays - then you need to visit the Boat & Caravan Show. 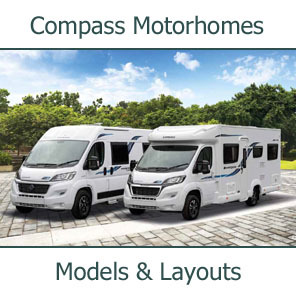 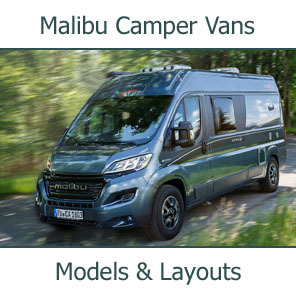 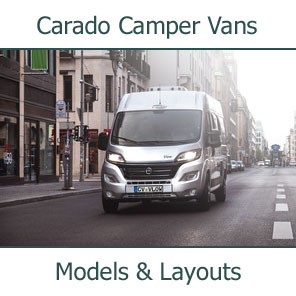 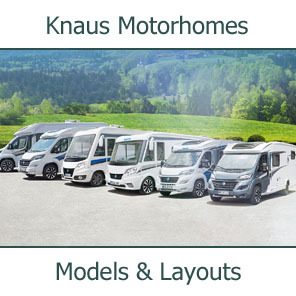 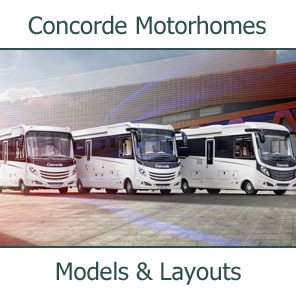 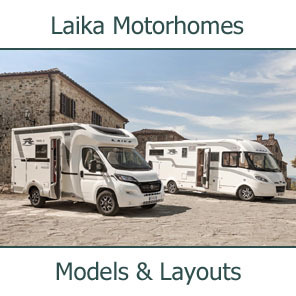 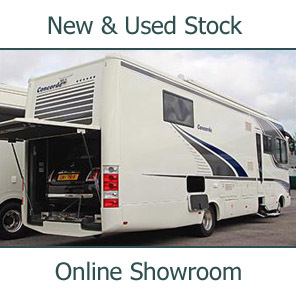 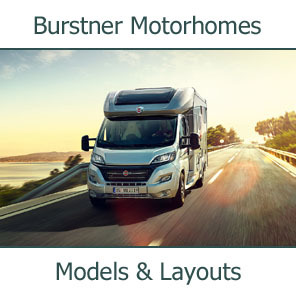 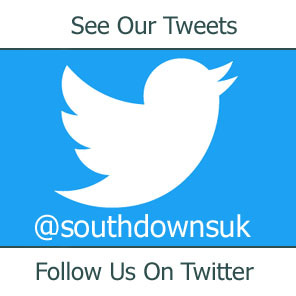 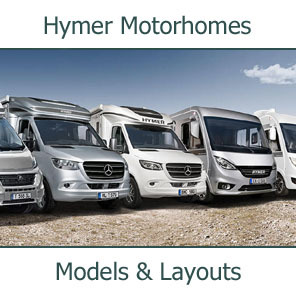 Discover exclusive new Spring model launches from the leading caravan and motorhome manufacturers, as well as all the latest 2010 model ranges. 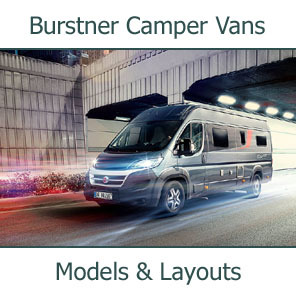 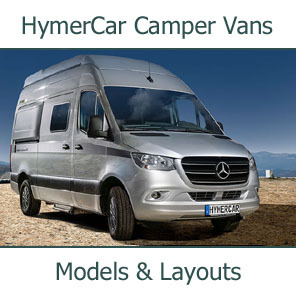 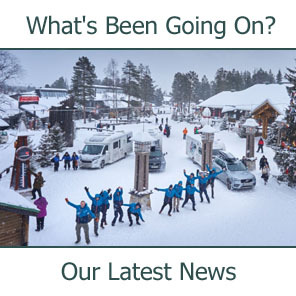 This years show features more entry level campervan conversions than ever before! 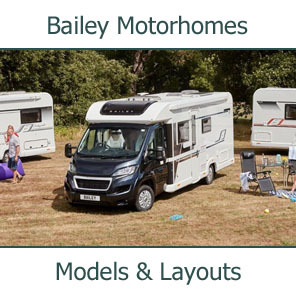 Visit the Boat and Marine Hall sponsored by Motor Boats Monthly magazine and explore a huge choice of river boats, narrrow boats, sports boats, luxury motoryachts, RIB’s, canoes, kayaks and inflatables. 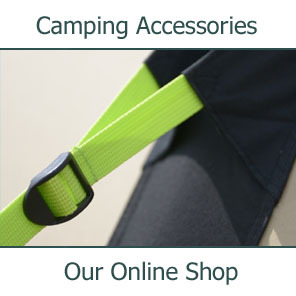 See the new 2010 range of family tents and specialist lightweight tents - ideal for back packing - before they hit the shops. 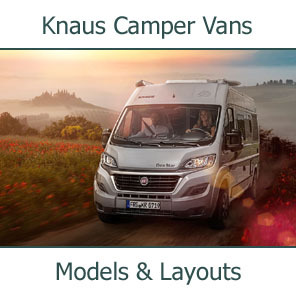 The UK’s biggest indoor display of pitched tents await you in the Yeomans’ Tent Pavilion as well as friendly, impartial advice about the buying right canvas option from The Camping & Caravanning Club. 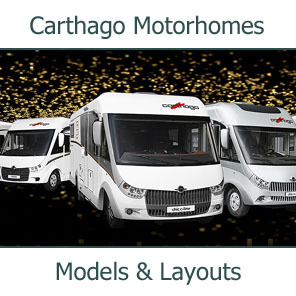 There’s also a whole hall of the newest lodges, park homes and holiday homes from the leading manufacturers and thousands of holiday parks and destinations from across the UK and Europe to discover.